Wow what a view of the Gulf! 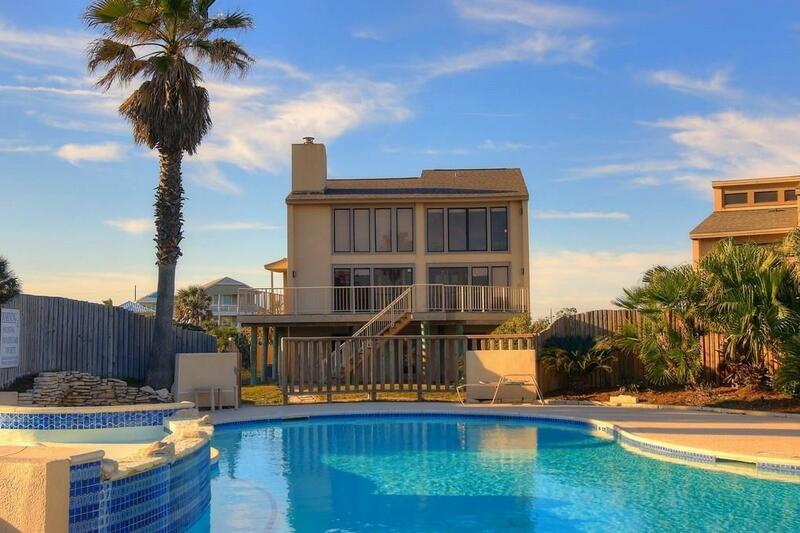 This Admirals Row home is a 3 story beachfront home with large deck on the beach side. The deck is on the shady side in the afternoon & is large enough for dining & gathering. 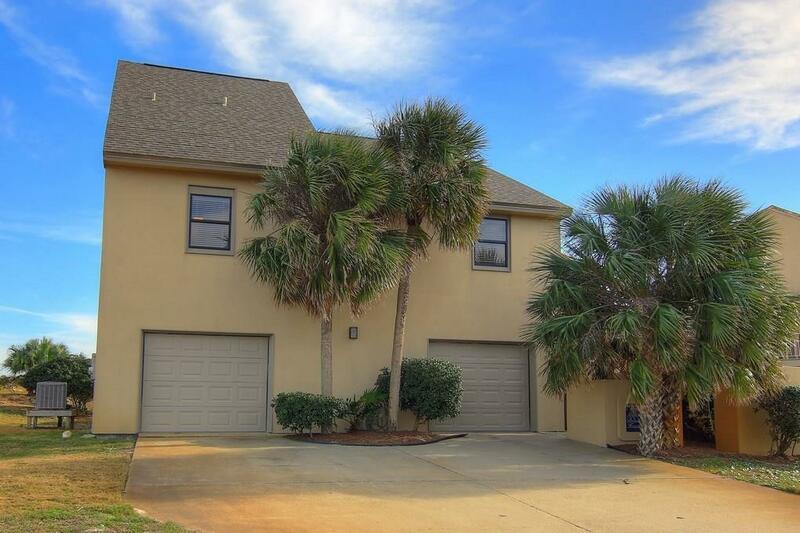 This home has been lovingly cared for by owners and was used as family retreat! The first floor has a large 2 car garage plus a large finished out bonus 4th bedroom & full bath & game room/living room. Stone outdoor area too. Walk through the teak front door on mainfloor (2nd level) & you enter a large living room with wood burning fireplace & great beach views. An updated kitchen, dining, bar & 2 bedrooms plus a bath rounds out this floor. 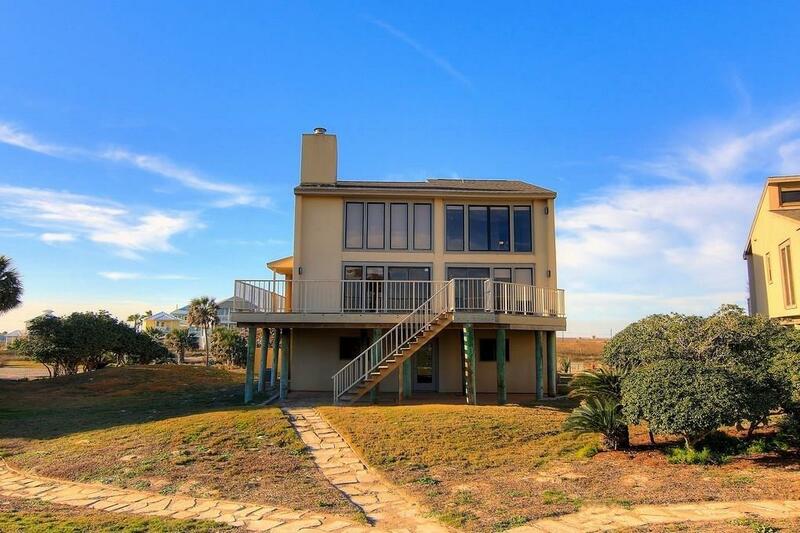 The 3rd floor is the master suite with incredible views of the Gulf. All 3 bedrooms have large walk in closets & the home has plenty of storage. New roof 2014. New A/C's. Admirals Row is gated, private & has a caretaker with concierge service living on the property. 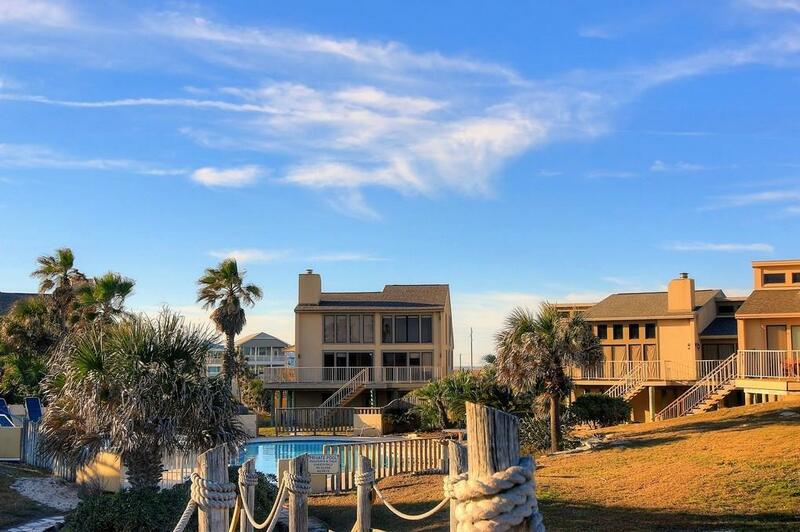 14 acres/13 homes with a pool & private beach access. Add your own touches! Utilities City Sewer Individual Meter Water M.U.D.